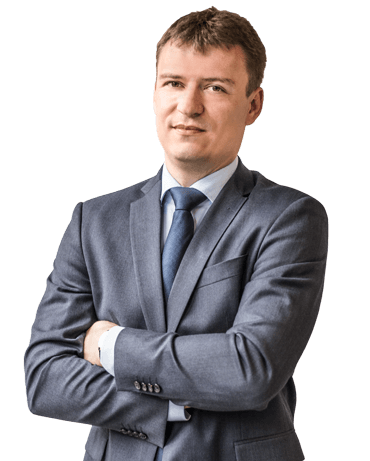 All Polish companies are obliged by law to check the VAT status of their counterparties. 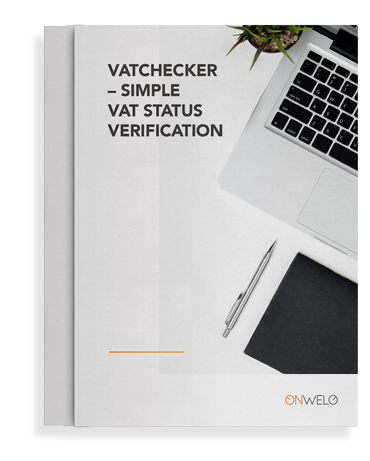 The amendment to the VAT law makes it possible to strike taxpayers from the register without informing them. Since 1 January 2017, the tax authorities have removed over twenty-thousand inactive VAT payers from the register. Are your counterparties among them? It is worth checking.